Want immediate information about a home? 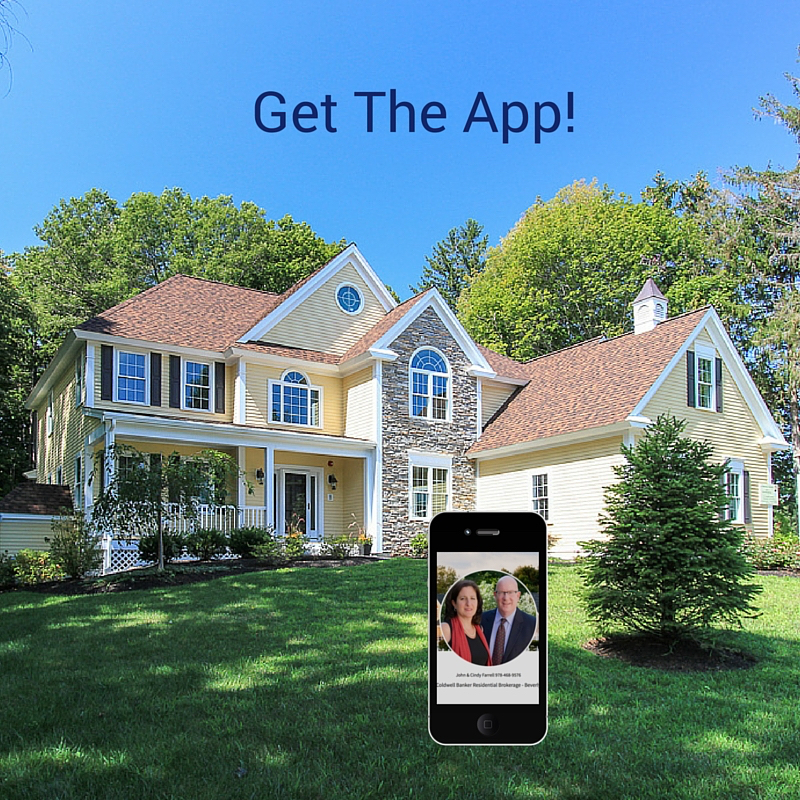 Just snap while in front of a home you want to know about and get photos and listing details right away on your phone! Information comes from the MLS. It's Easy. Try Homesnap.